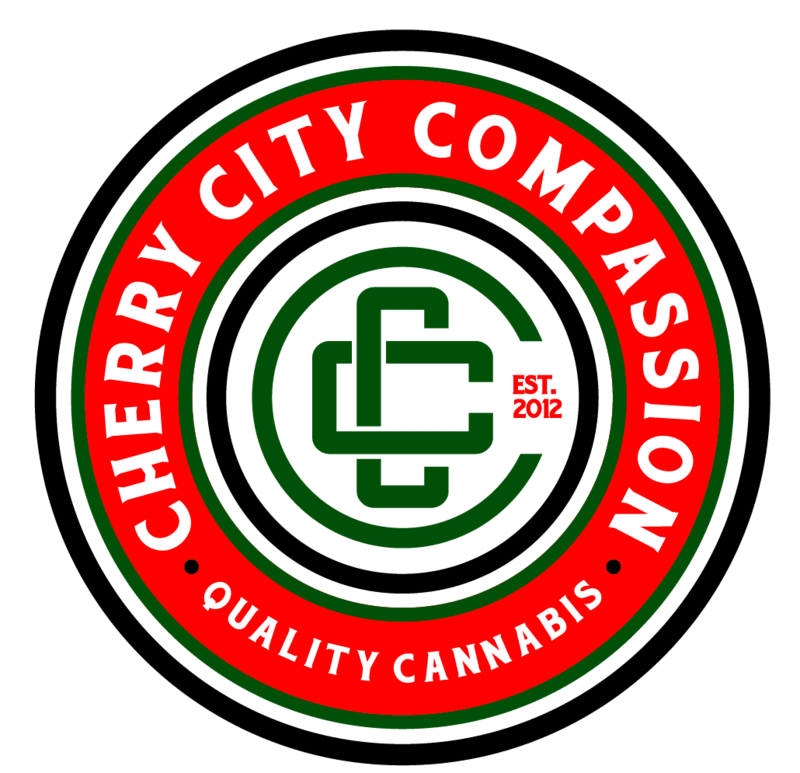 Established in 2012, Cherry City Compassion was among one of the first state licensed dispensaries in Oregon. 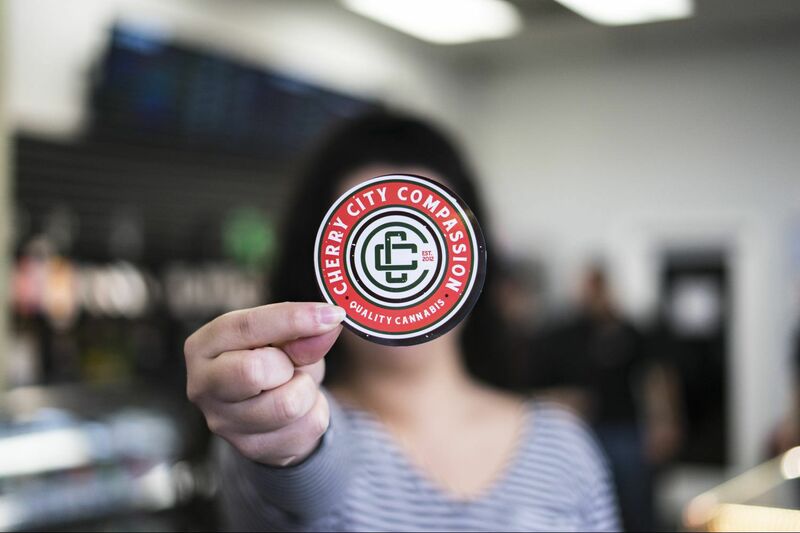 We are now serving both 21+ customers as well as OMMP patients. 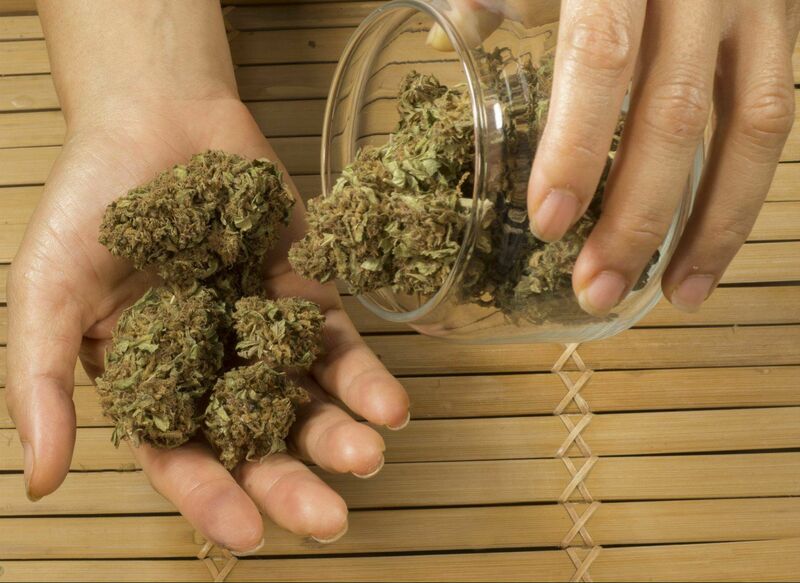 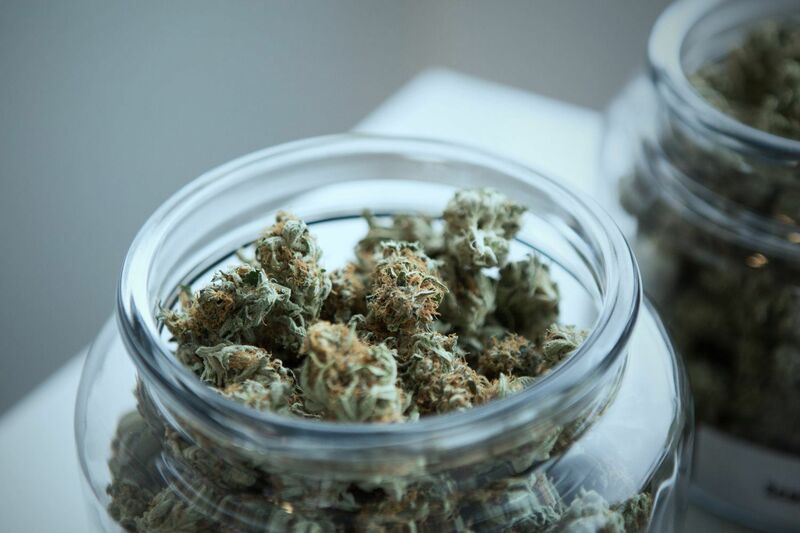 We pride ourselves on our friendly & knowledgeable staff who are more than happy to answer any medicinal or recreational use questions.